The driveways and sidewalks leading up to your home or commercial building are the first impression your guests have of your home or business. Keeping them clean improves the curb appeal of your home or office and makes your property look well maintained. Over time, dirt, grime, mold and mildew can build up on sidewalks and driveways making them appear less than ideal. You need a reliable pressure washing company you can trust to safely and effectively clean your sidewalks and driveways without damaging their surfaces. Our professional pressure washing company cleans the exterior surfaces of driveways and sidewalks for residential and commercial pressure washing clients in Alpharetta and the surrounding areas. We offer high quality pressure washing services at competitive prices with exceptional customer service.  We are a locally owned and operated company and are fully licensed and insured. We have invested in top of the line pressure washing equipment and employ a staff of highly trained, experienced pressure washing experts. We combine the right equipment with the right skills to safely and effectively remove dirt, grime, mold and mildew from sidewalks and driveways. You will be amazed by our results. In addition to sidewalks and driveways, we also pressure wash pool areas, decks & patios, and the exteriors of homes and buildings. We can put the sparkle back into any exterior surface. 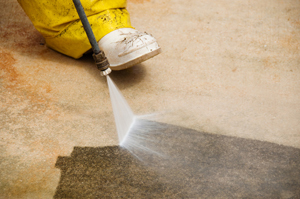 Our pressure washing company is an active member of the community in Alpharetta. If you hire us to pressure wash your sidewalks and/or driveway, we will work hard to earn your trust, your repeat business, and your referrals. Our expert pressure washers are courteous and professional and you will feel comfortable having them around your home or commercial facility. Let us show you how good your sidewalks and driveway can look. We would love the opportunity to work with you. If you are in need of exterior surface cleaning, please contact our Alpharetta Driveway Pressure Washing Experts today to schedule an appointment. We look forward to working with you.